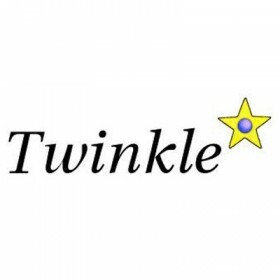 Twinkle is a open source software application for Voice over Internet Protocol (VoIP) voice communications in IP networks, such as the Internet. It is designed for GNU/Linux operating systems and uses the Qt toolkit for its graphical user interface. For call signaling it employs the Session Initiation Protocol (SIP). It also features direct IP-to-IP calls. Media streams are transmitted via the Real-time Transport Protocol (RTP) which may be encrypted with the Secure Real-time Transport Protocol (SRTP) and the ZRTP security protocols.